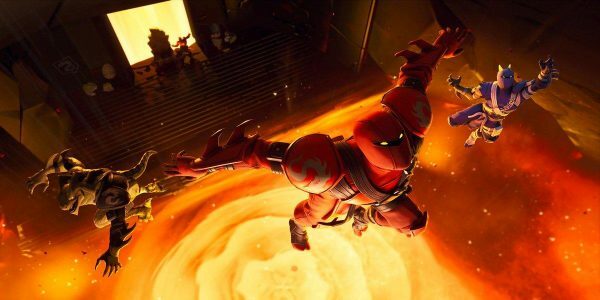 Season 8 is well underway, so let’s take a look at where you can find some hidden Battle Stars. Much like the Snowfall challenges from Season 7, the Discovery challenges are extra challenges you can complete to earn extra rewards. If you manage to complete all 11 challenges, you’ll be rewarded with a special Season 8 Banner. 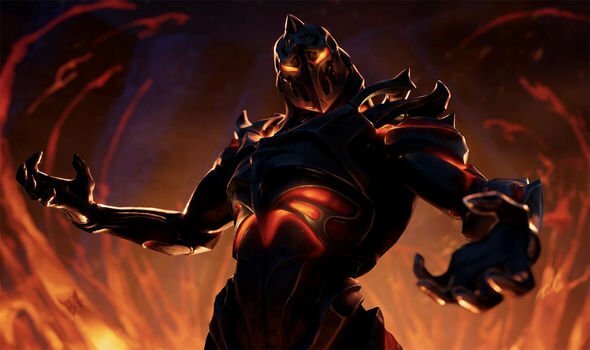 Complete 55 weekly challenges and you’ll be rewarded with the Ruin skin, which will likely be tied to an in-game event towards the end of Season 8. 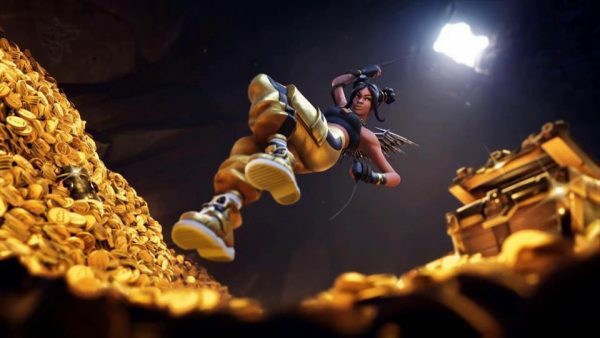 If you managed to complete all the weekly challenges, you’ll be treated to a new loading screen. These loading screens reveal the whereabouts of hidden Battle Stars and Banners, as well as hint at upcoming events in-game. There are two hidden Battle Stars and Banners available to find right now and we know the location of a few more. You’ll be able to find the Week 1 Battle Star at one of the new locations, Lazy Lagoon. To find it, look for the white tower with the red roof at Lazy Lagoon. Climb on to the roof to find the Battle Star, but watch out for opponents. The Week 2 Banner is in the volcano near Sunny Steps. 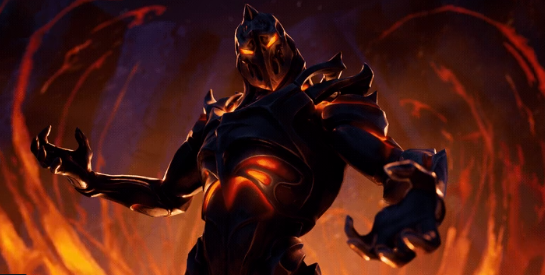 Dive into the volcano and head to the throne room to find the banner on the wall. 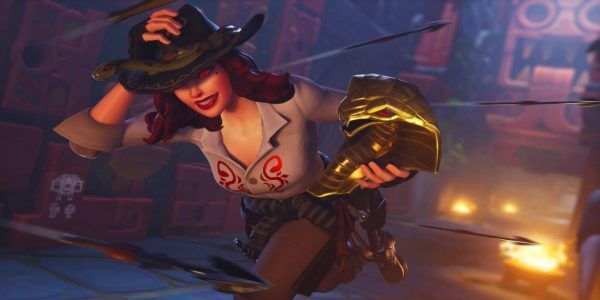 The Week 3 Battle Star has an Indian Jones theme about it, showing Sidewinder running through a temple holding the snake backbling from the Battle Pass. Once you’ve completed all of the Week 3 challenges, you’ll be able to find the star at the top of the steps of one of the Aztec temples. 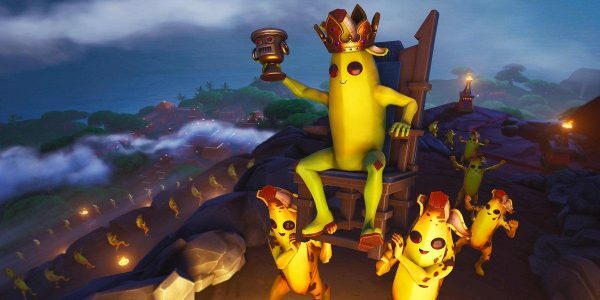 The Week 4 loading screen shows off Peely surrounded by slightly rotting bananas, which is just as cultish as it sounds. A banner can be spotted on the fire pyre behind the bananas, so head to the top of the volcano that overlooks the Aztec steps to find it. 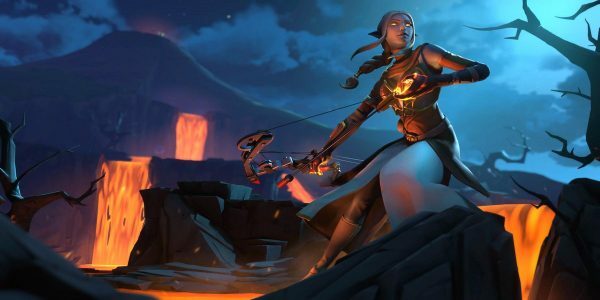 The Week 5 loading screen shows off the new Boom Bow and reveals the next Battle Star location. Head to the first lava fall to find it. 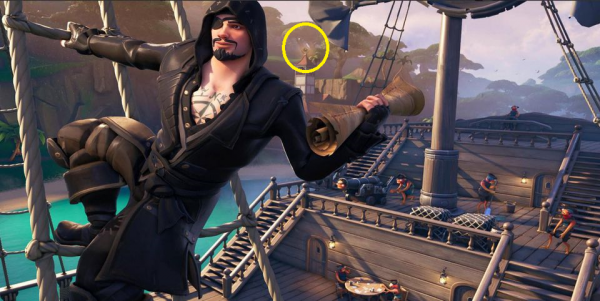 The Week 6 Banner can be found in Lazy Lagoon, west of the boat. It should be near the large stone face in the trees from a previous challenge. The Week 7 loading screen shows a rabbit in the top left corner, which gives you a clue about where to look. Head over to the giant wooden rabbit from a previous challenge to find your Battle Star. The Week 8 loading screen we’ve seen before, but this time there are co-ordinates visible, namely B6, B7, C6 and C7. In the middle of those co-ordinates, you’ll find the Week 8 Banner. 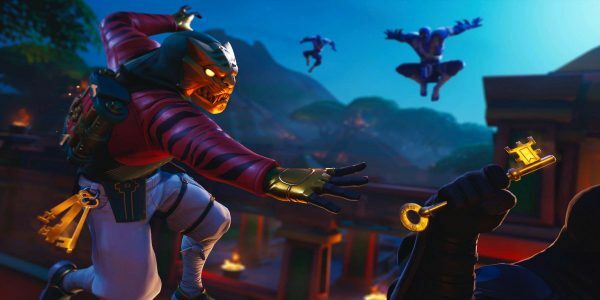 You can also check out where to find the Fortnite Season 8 hidden Battle Stars and Banners here and the Air Royale challenge list here.